Every September music fans from all over this area of Ontario Flip, Flop & Fly to Port Credit’s Southside Shuffle (hat tip to the Downchild Blues Band) to hear the best of blues, R&B and rock’n roll. This year we’ll get to see and hear performances from blues and rock legends such as Ronnie Hawkins, Elvis Bishop, Dr. Hook and Johnny Winter. Madtini will be headed to as many of the shows as possible this weekend, and to get us in the right frame of mind we’re going to mix up a couple of classic cocktails with a tablespoon of maple syrup for Canadian content. In a rocks glass muddle the water, bitters and maple syrup. 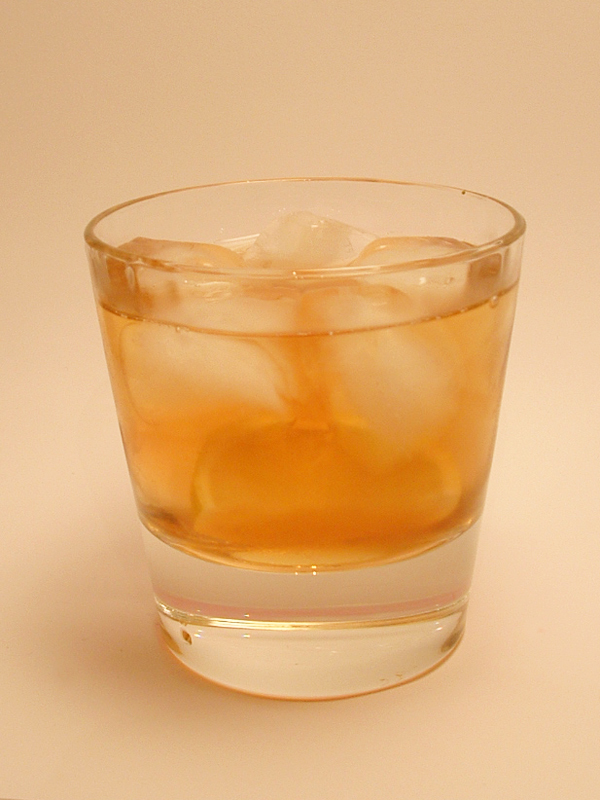 Fill the glass with ice cubes and pour in the bourbon. Add a slice of lemon.